An ambitious new indoor ski, watersports and adventure activity development in Wales could create 800 new jobs. 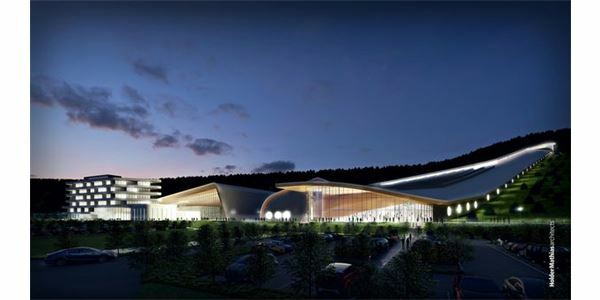 Marvel Limited have acquired the 575 acre Rhydycar West site in Merthyr Tydfil and submitted a planning application to build an extensive indoor leisure complex on the site. Plans include a 5oom ski slope, indoor water park with surf simulator, zip wires, indoor biking, airpark, equestrian centre and a spa hotel.